Christa began her career here at YOU Salon Inc in 2005 as an apprentice. She studied under the former owner, Robin Gribbin, as well as her son Jason Gribbin. 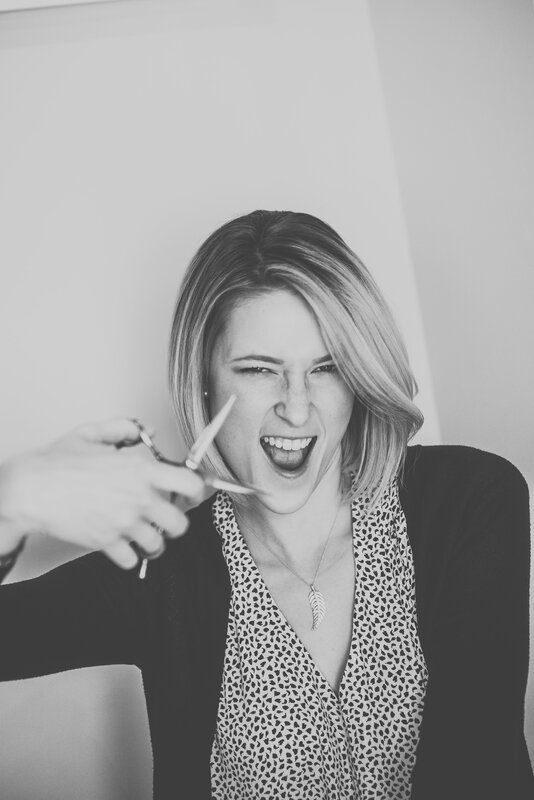 While she was working hard at mastering her skills of being a hair stylist, she was also helping create the successful business that YOU Salon is today. Her role continuously evolved from designer, to mentor/trainer, and now owner. Christa is very passionate about giving the customer an experience that will leave a lasting impression. She has attended various classes, seminars, and hands on workshops to expand her knowledge of the industry behind the chair as well as behind the scenes. These opportunities have included: classes with global Redken artists Chris Baran, Sam Villa, and Kris Sorbe, attendance at multiple Redken Symposiums, the Redken Master Specialist Program, Pure form Cutting, MAC makeup classes, American Crew Men’s Design, and completion of the Strategies Business Academy’s Incubator and Incubator Graduate Programs. 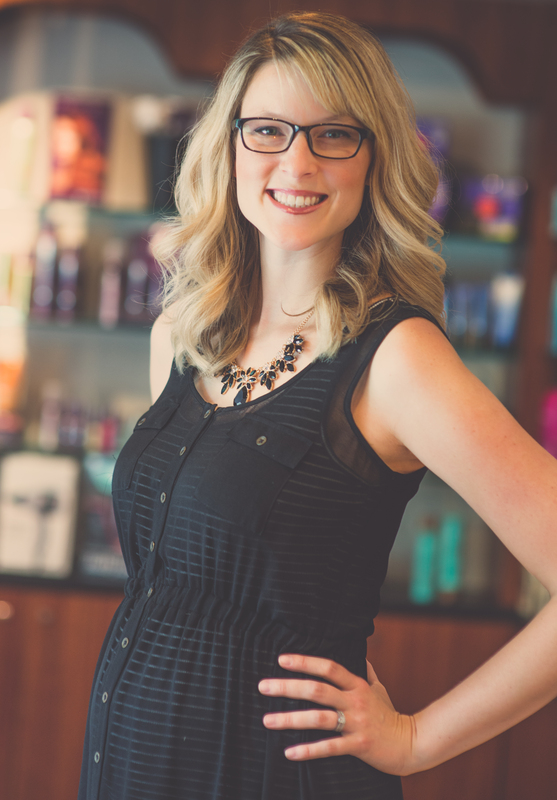 Christa is dedicated to providing her customers with the family oriented experiences that they’ve come to expect when they’re at YOU salon.